If you could own any Disney cat (big or small) as a pet, which one would you want? Cheshire Cat Would be fun all the appearing and disappearing with crazy talk LOL! 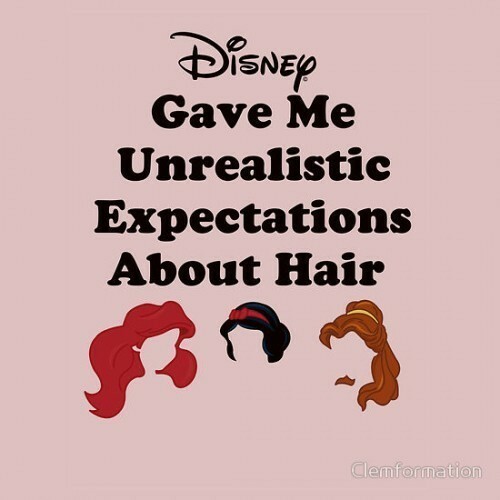 Which disney princesse's hair would you most want? How did you get started on pin trading?? How would you design a Disney Parade? Explain! I'll wait for another person to answer it... lol. What day of the week is your favorite to visit the parks if you could only go one day a week??? Sundays usually but in the off season any day during the week hehe. Do you have a dream car if so what? I know I have eaten strange things to some but it's Korean food. My husband, Grant, ate elk. More daring than I am but throw anything from the sea I'll pretty much try it. Have you ever quoted a Disney movie to a friend (on a serious note)? If so, what line? "you're a sad strange little man and you have my pity." who's your favorite toy story character? I think I have used: "Keep Moving Forward" a lot from Meet the Robinson. Such great values in the movie. Buzz Lightyear even tho he is not a flying toy. But he is pretty amazing. But second would be Hamm. He so full of so many facts. Hard to choose just 1 since so many have good endings! What character not including one released in the last two years have you recently fallen in love with??? Minnie Mouse! I know she's been around forever, but I've only recently really fallen in love with her. Which of the fab five (Mickey, Minnie, Donald, Goofy, and Pluto) is your favorite? What about your least favorite? If you could have the complete pin collection of any one character, which one would it be??? Tangled. I love love love love Tangled. I love Mandy Moore and I just love the story and the way the movie was written. Do card games count? I love Dominion. I remember in kindergarden we had a Teddy Bear Picnic and I didn't want to bring a bear so I brought Tigger. My classmates did not seem pleased. Favorite song to jam in the car while driving? You know... that one song your humming and singing the entire way home... Yea dish it! if you had to collect something new (like a character or a theme) what would it be and why? Yes it is the GOONS... Go Goons Go...!!! What was your nick name in high school? "The Tease. ".....maybe not a fantastic nickname right? if you went and tried out to work as a character at any Disney park. Which park would you go for and what character would you try out for. Id say Stitch at WDW, but Im like, 2 feet taller than the costume, lawl. If It had to be someone around my height, Im kind of left with only a few options, so Id say...Pluto!! !